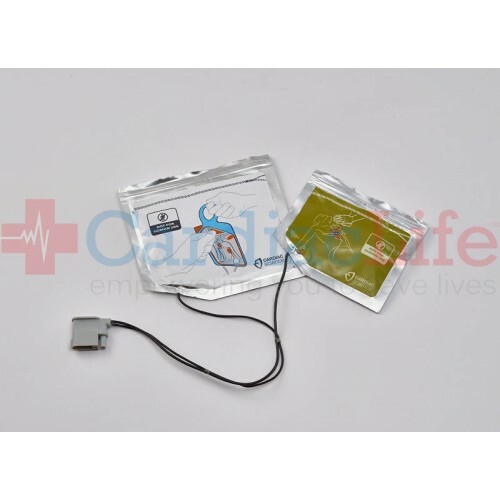 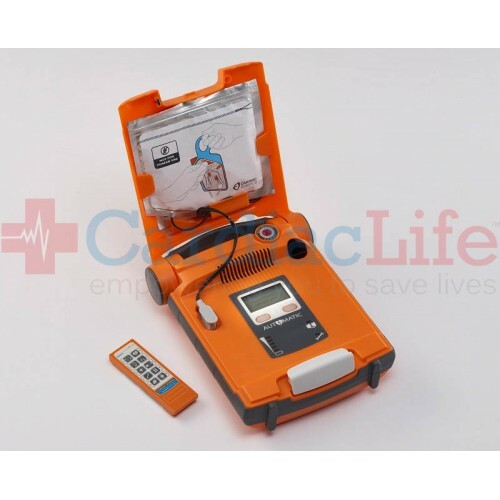 The Cardiac Science Powerheart AED G5 Trainer is designed to resemble the Powerheart G5 AED in look and functionality. 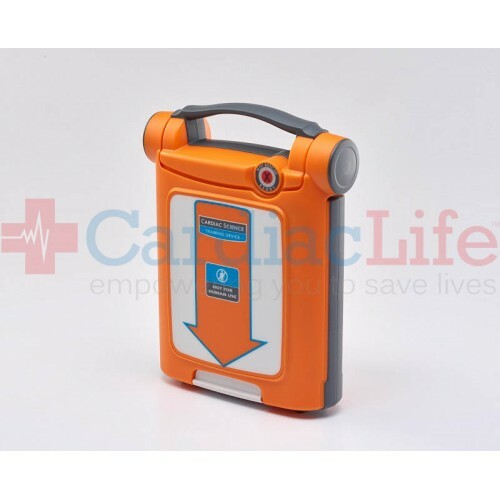 Practice hands-on training and become familiar with your AED. 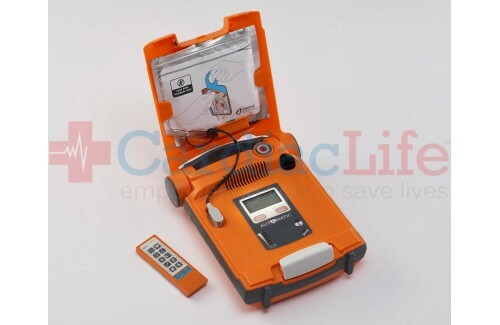 Demonstrate automatic and semi-automatic AED operation.